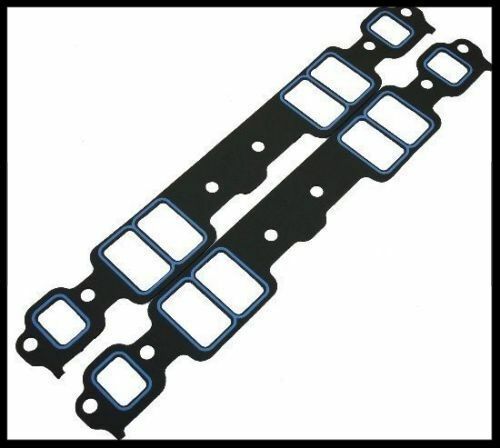 Felpro 1003 head gaskets and Felpro 1206 intake gaskets included. 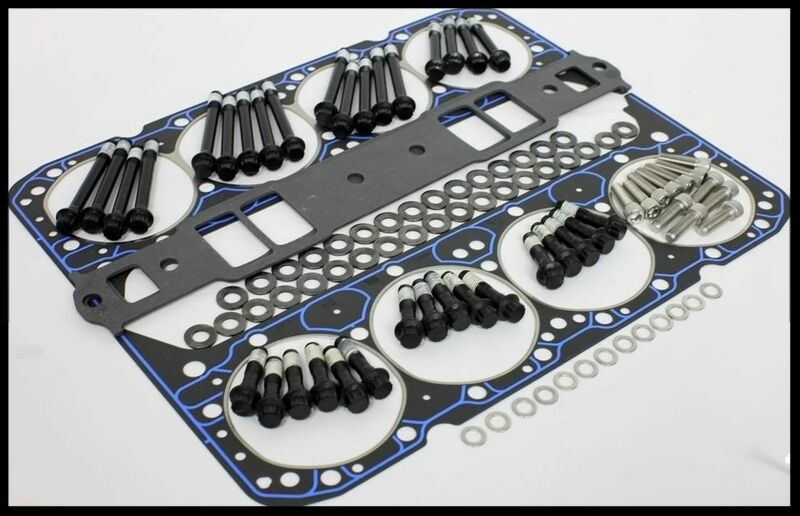 This kit is suitable for many brands of cylinder heads, including our NKB heads. 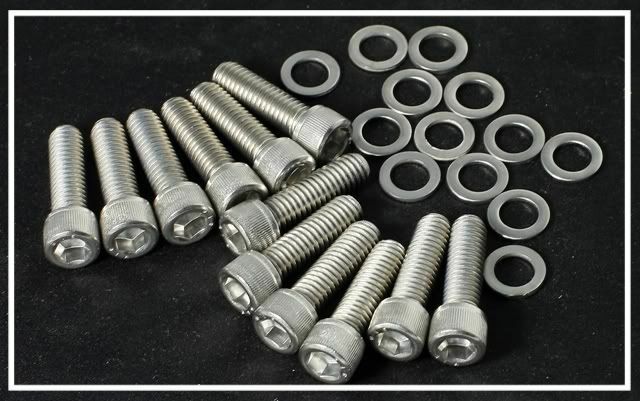 Those wanting to run just the special washers with conventional length head bolts will not be able to do this due to the thickness of the washers, as the standard head bolt length have a very limited reach. 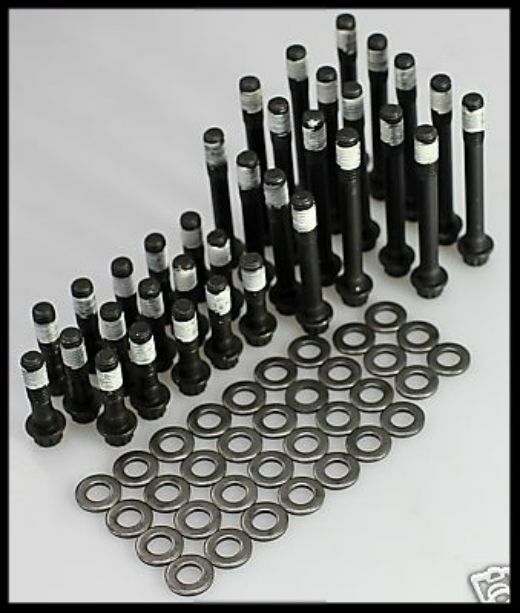 We also offer this kit with a set of ARP head bolts. We strongly recommend the ARP kit. The difference is vast in our opinion. The Felpro 1206 intake gaskets included in this kit are a perfect match for our NKB heads, and several others. Should your intake sit too low when mounted, then you will require the Felpro 1266 intake gaskets. 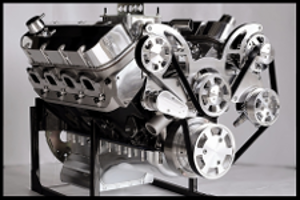 From what we're seeing, the 1206 intake gaskets work well with most of the intakes on the market with the exception of the Edelbrock EPS Performer intake.